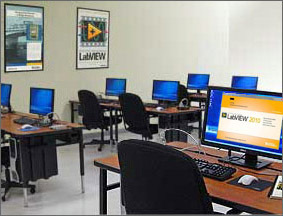 Intech maintains an in-house National Instruments Certified Training Center dedicated to teaching LabVIEWTM and other NI courses. 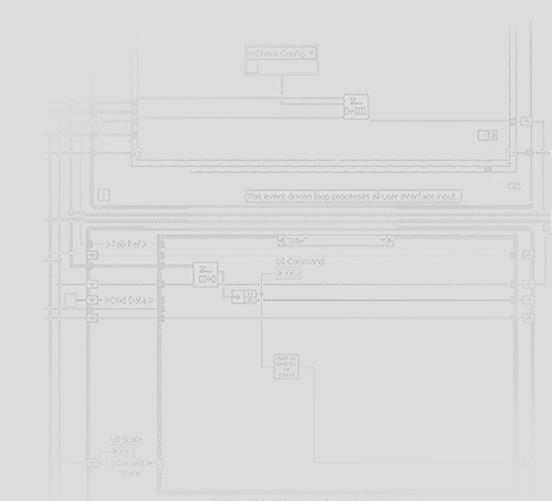 With hands-on exercises on PCs and personal attention from our NI certified instructors, our training courses are the fastest way to learn to use these NI tools. National Instruments certification exams are also available at Intech and are scheduled as needed. For additional information on any of the the NI courses or certification exams offered at Intech, please call us at 321-951-2326 or send an email to training@go-intech.com with any questions you may have. or visit the NI website at http://www.ni.com/training. EXAM Certification Exams (CLD & CLA) Anytime class is not in session, call to arrange.